Grwp Cynefin are seeking a new Project Co-ordinator for the Y Shed community asset transfer project. Deadline 25th April 2019. Our member PLANED are recruiting for a Community Well-Being & Resilience Officer. Apply by 18th April. DTA Wales Member, Action in Caerau and Ely (ACE), in Cardiff have been awarded significant funding for their CAER Heritage Project. Our Enterprising Solutions Programme is running various community enterprise visits and events in May and June, exploring funding opportunities and impact. DTA Wales delivers the Energy Action Group service to our Members and others in the sector. Working alongside our energy brokers, Touchstone Energy Management Services, competitive quotes are found which can save your community owned asset or enterprise significant, hard earned funds. The Development Trusts Association Wales (DTA Wales) is an independent practitioner based membership organisation promoting the work of and supporting the growing network of development trusts in Wales. We are part of a larger movement of community based regeneration and enterprise network across the UK, including Locality in England, DTAS in Scotland and DTNI in Northern Ireland, dating back to the formation of the original Development Trust Association in 1992.  Together we are a fast growing movement of over 600 development trusts and more than 43 in Wales, with community owned assets worth £560 million. Find out more about DTA Wales and Development Trusts. Join us and access the support services, networking and resources we offer. Egni Co-op Need your Roof! Together, we can achieve great things! organisations, working together to transform and secure a future for their communities.